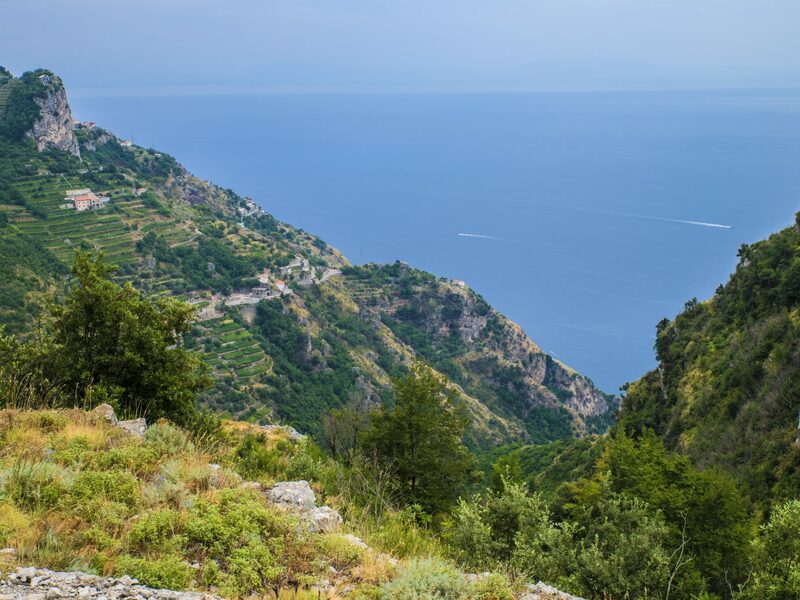 As far as road trips go, it doesn't get more cinematic than the Blue Highway, the 43-mile-long “road with 1,001 turns” that skirts the southern tip of Italy’s Sorrentine Peninsula. 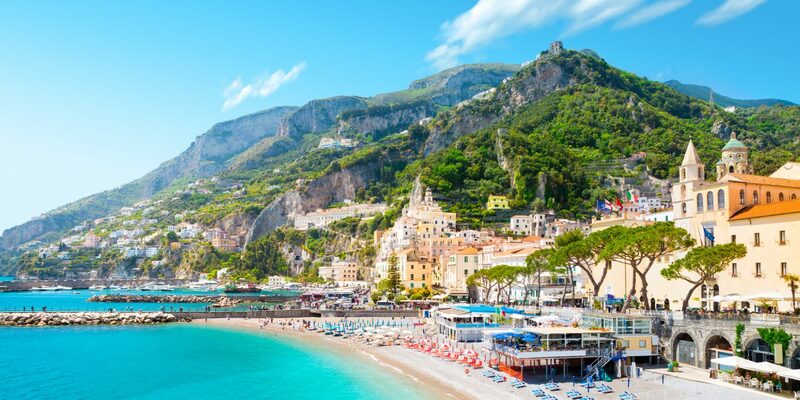 The Amalfi Drive strings together the peninsula's seaside towns, which, from the glamorous beaches of Positano to the tucked-away villas of Ravello, are every bit as scenic as their pictures. 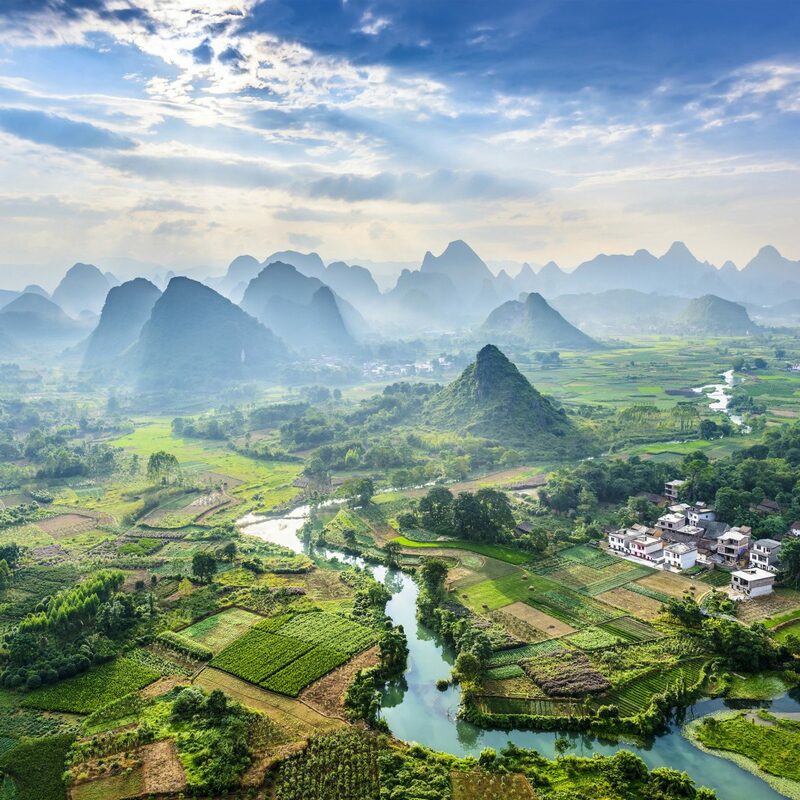 While the drive itself may not take long, you’ll find yourself stopping around each bend to capture one photo-worthy moment after the next. 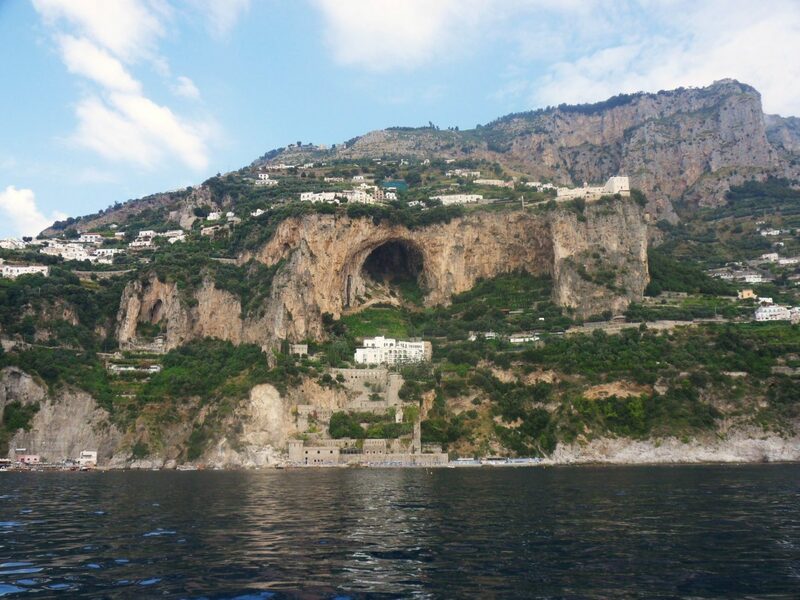 Here’s a week-long itinerary that maps out all the must-sees while cruising along the Amalfi Coast. 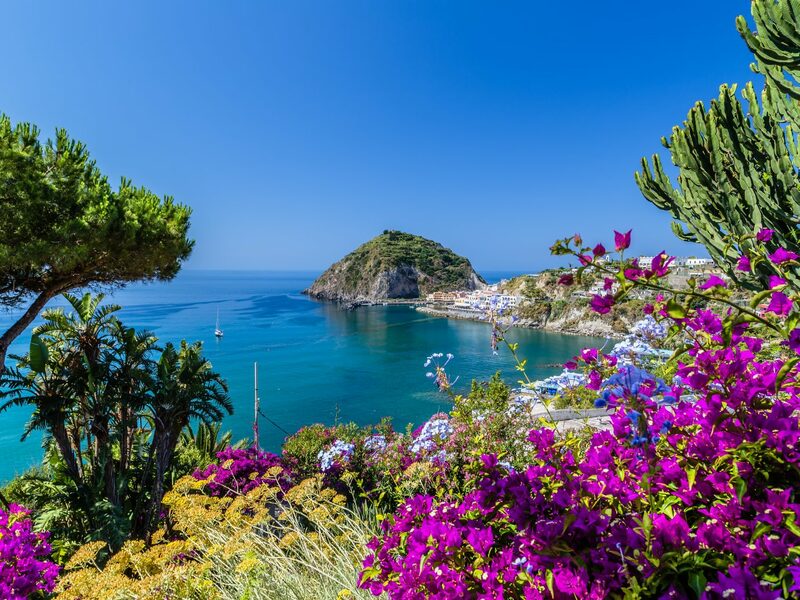 Salerno, a historic port city in southwestern Italy, serves as a gateway to the Amalfi Coast. Get your bearings by strolling along the Lungomare Trieste, a seaside promenade that stretches from the old town to the harbor of Piazza della Concordia where you’ll come across some of the best views of the Gulf of Salerno. 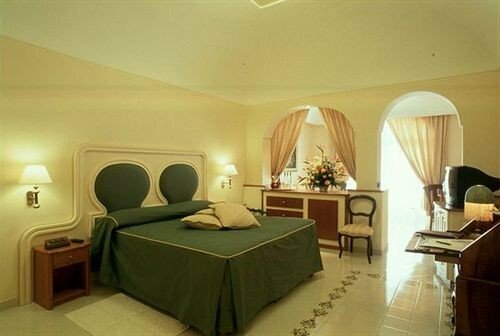 Then, hop in the car and start your journey, driving just two miles to the first official town on the Amalfi Coast, Vietri sul Mare. 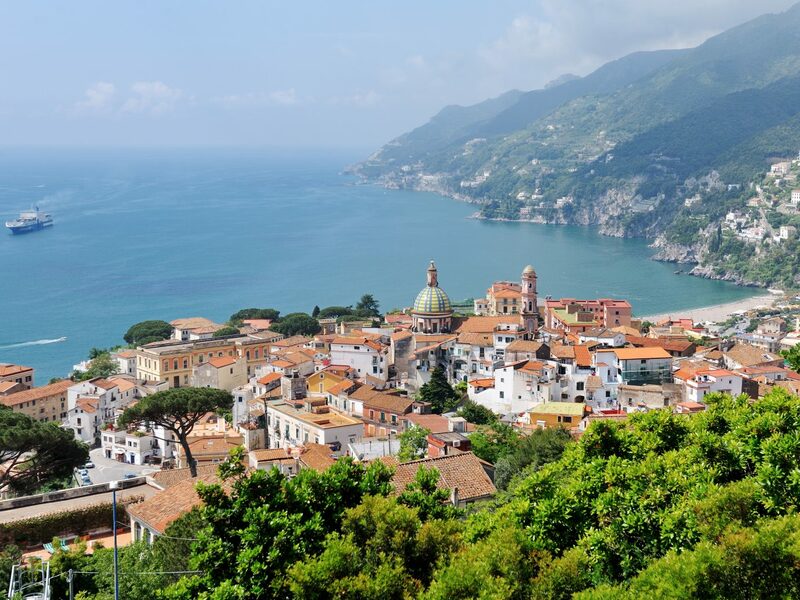 Separated only from Salerno by a harbor wall, this quaint hamlet is best known for its vibrant earthenware pottery, or majolica. 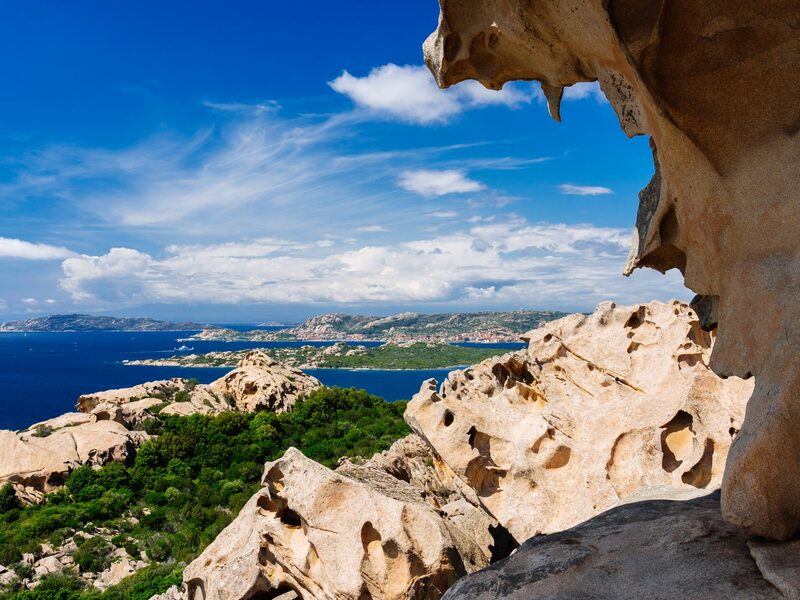 After snagging a few souvenirs, hop back in the car and continue on to one of the most scenic viewpoints of the trip, Capo d’Orso, a lighthouse carved into the cliffs of Maiori. 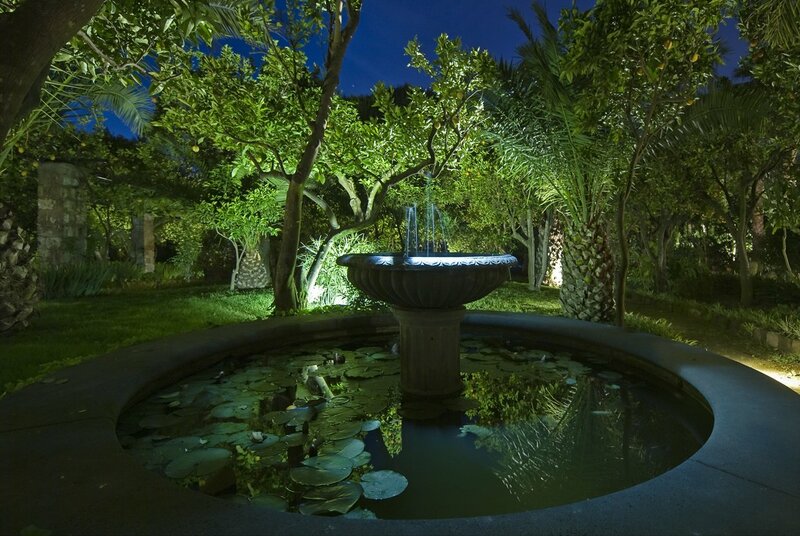 From here, it’s just 20 minutes more in the car before you reach Palazzo Avino, a 12th-century palace built on an ancient labyrinth where you can end the evening on an elegant note at Michelin-star Rossellinis, whose dining room overlooks the Tyrrhenian Sea. 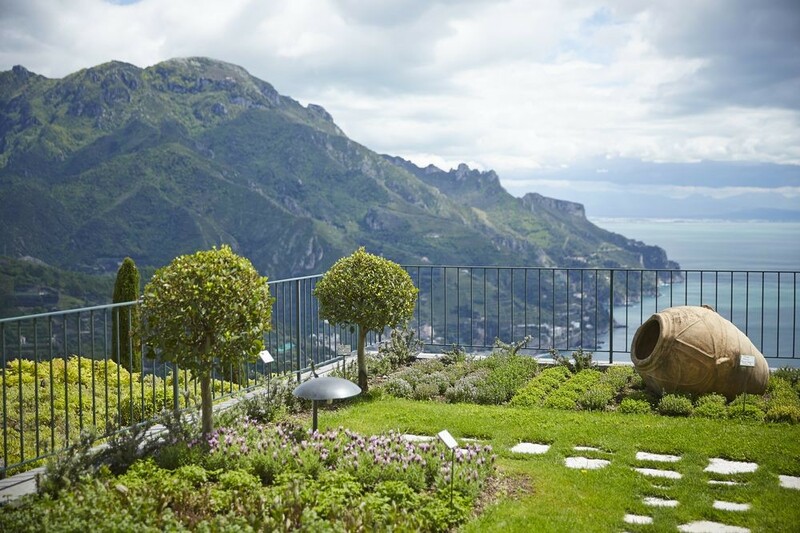 Villa-dotted Ravello (home to Italy’s second-oldest music festival, held in the summer months) is a glamorous hideaway in the hills that’s a less-trodden version of Positano. 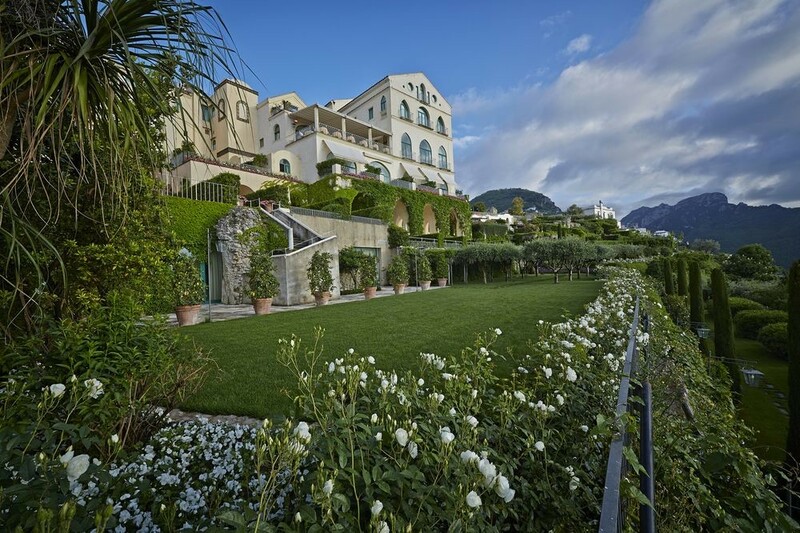 Once one of the largest and most expensive villas on the Amalfi Coast, the Moorish-style Villa Rufolo, built by a merchant family in the 13th century, is now home to gardens as impressive as Versailles. 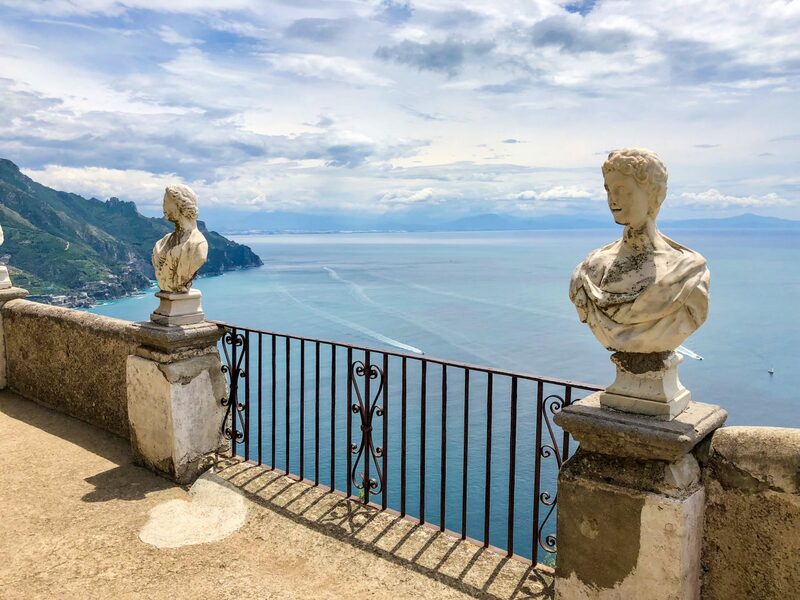 Start your day at the famous viewpoint overlooking Piazza Vescovado before heading into town to see a few of Ravello’s artisans such as coral master Giorgio Filocamo, whose jewelry shop sits to the left of the Duomo. 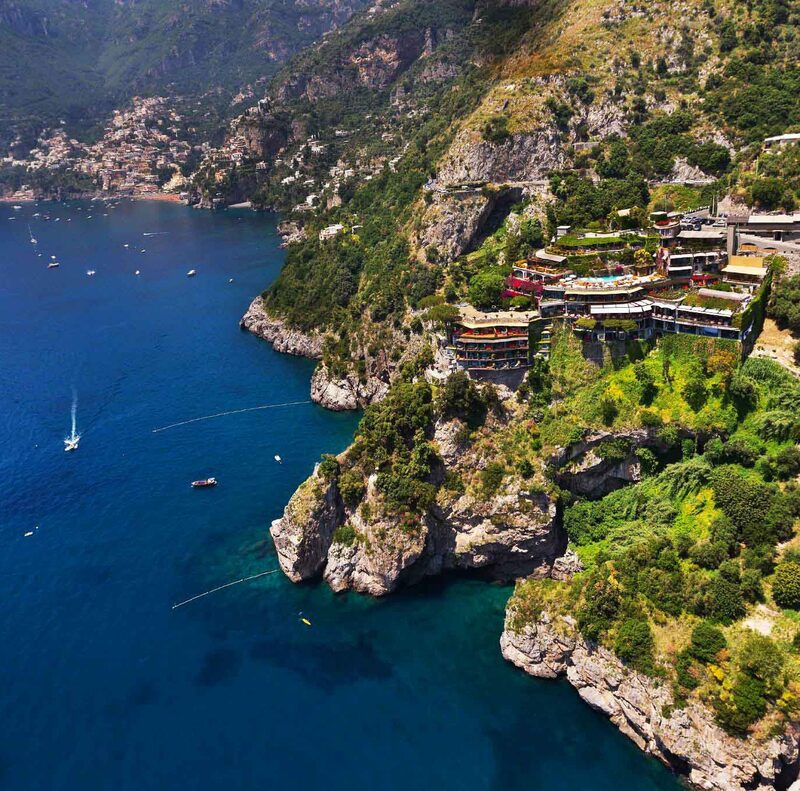 It’s worth ditching your car (for a few hours at least) and renting a bike for a leisurely cruise to the vineyards of Maria Cuomo along Furore’s fjord (above the beach in dolce vita classic “L’Amore”), where you can indulge in a tour and tasting. 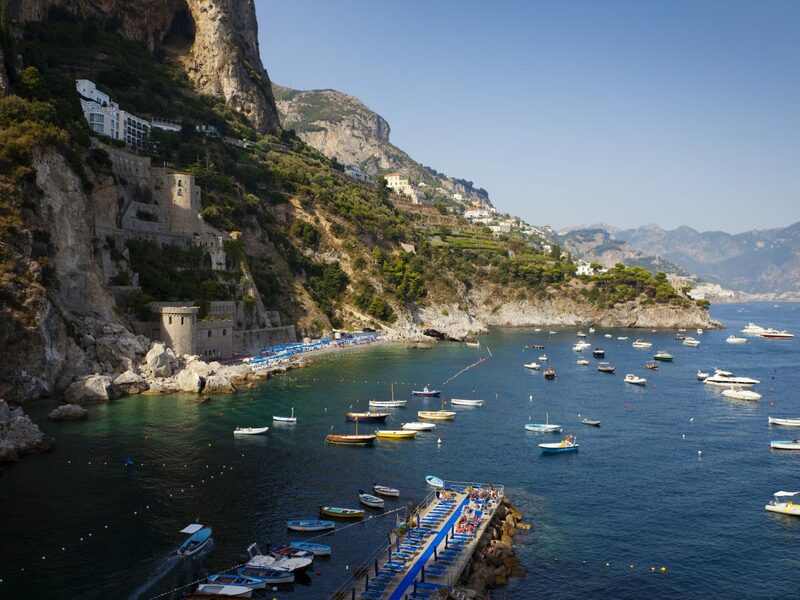 End the afternoon on an even higher note with a sundowner cruise (with Prosecco, of course) along the Amalfi Coast and dinner on nearby Capri—or, if you’d rather stick to the mainland, by the infinity-edge pool (butler service included) at Belmond Hotel Caruso, a former palace perched 1,000 feet above the sea. 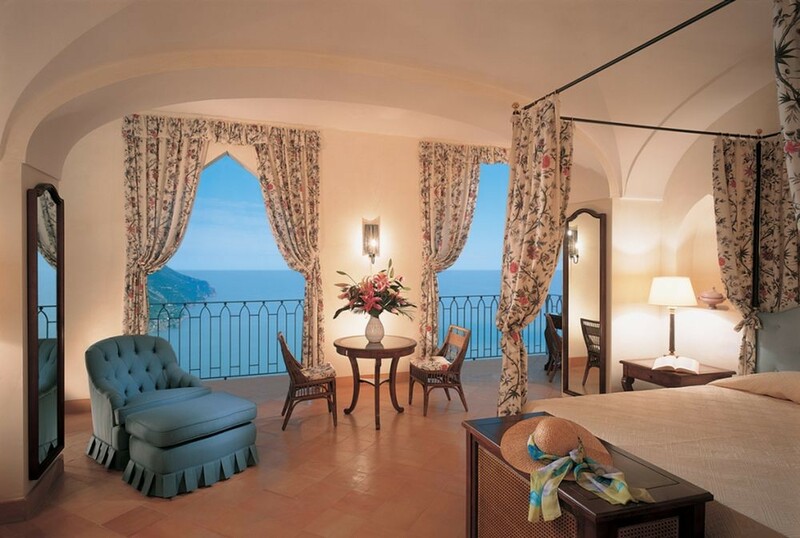 When you’re ready to pack it in, call it a night at Villa Cimbrone, a 12th century residence set down a stone-paved pathway, just a 10-minute stroll from the center of Ravello (the locale of Greta Garbo’s famous affair with conductor Leopold Stokowski). 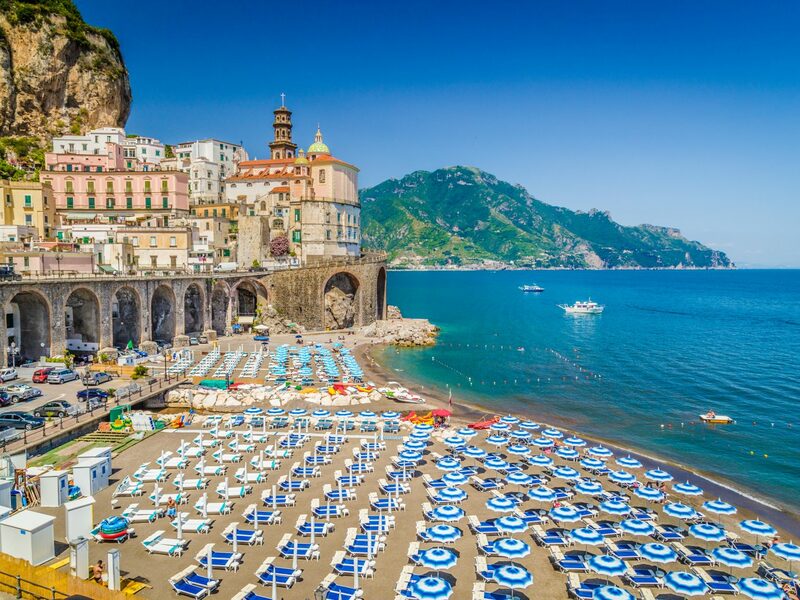 After a lavish breakfast, hop in the car and head to Amalfi, the largest town along the Amalfi Coast located halfway between Salerno and Sorrento. White buildings line the sloping streets of the former maritime powerhouse (Italy’s oldest), which is crowned by the centerpiece Cattedrale di Sant’Andrea—instantly recognizable with its patterned mosaic façade. 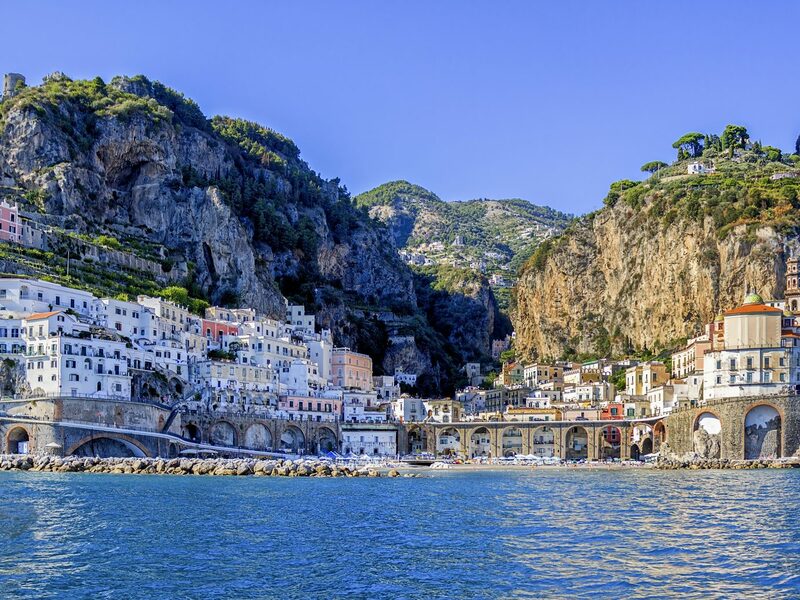 A favorite local pastime is beach hopping from Amalfi to the twin town of Atrani, a fishing village that’s maintained its medieval beauty thanks to covered passageways and homes carved into the cliffs. 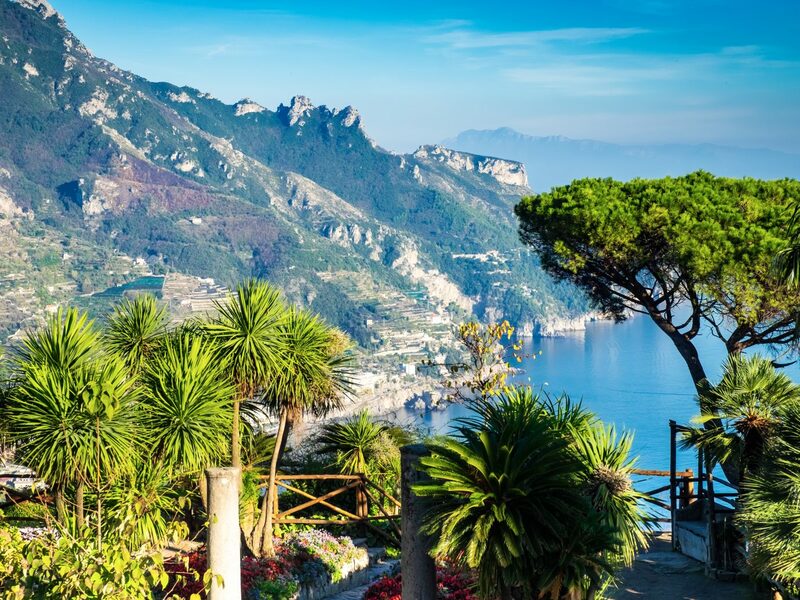 After working up an appetite, pause for lunch in the piazza before soaking up views of the sea from the surrounding mountains during a hike through Valle dei Mulini, whose winding trail passes waterfalls and ruined watermills that once produced Amalfi’s famous paper. For a full history lesson, pop in the Museum of Paper, Museo della Carta, which is housed in a 13th-century mill—Europe’s oldest—back in town. Come dinnertime, take a seat on the terrace of Lido Azzurro, which hovers over the port, for hyper-fresh fish filets and shrimp scampi. 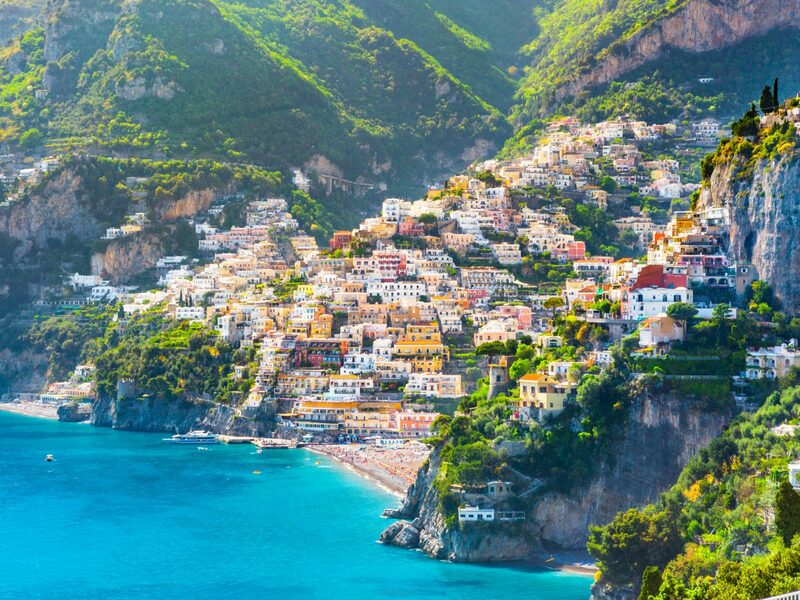 Your final stop for the evening is just a 10-minute drive away, in the village of Conca dei Marini, home to the shell-shaped Santa Rosa sfogliatelle pastry. 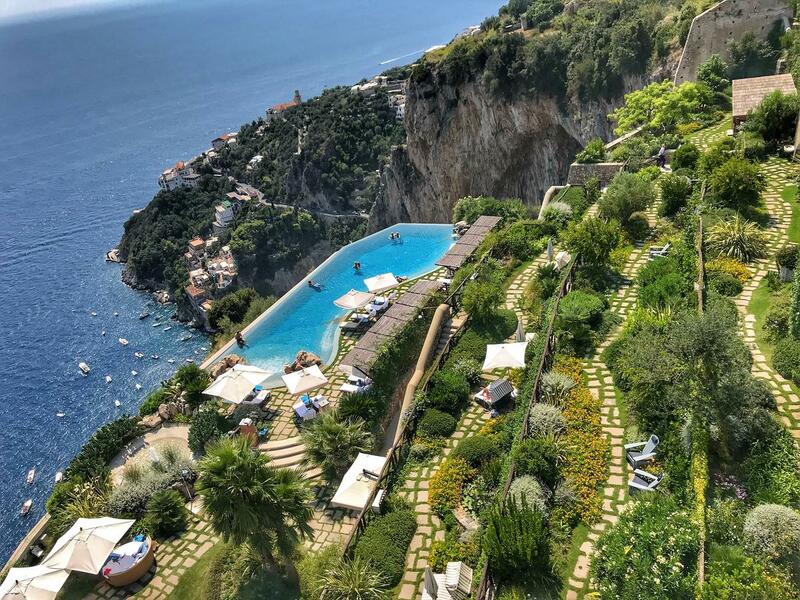 You’ll realize why the region has earned such a romantic reputation as soon as you check into the secluded, monastery-turned-boutique hotel Monastero Santa Rosa, which clings to the cliffs between Amalfi and Positano. 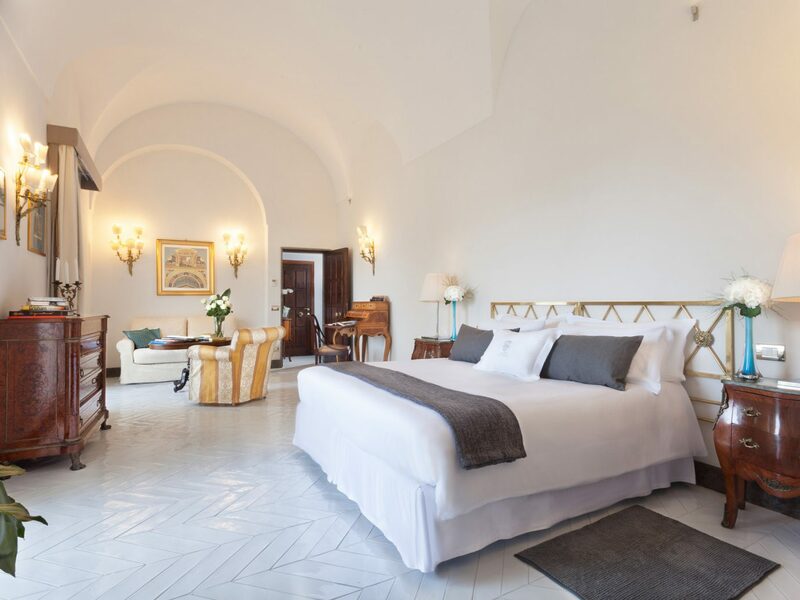 Post up in one of the most famous hotels on the Amalfi Coast, the 58-room Le Sirenuse, created by four Neapolitan brothers in the 1950s. Toast to the afternoon with an Aperol Spritz at the fashionable Franco’s Bar suspended above the sea, or, for something more local, head to the neighboring town of Praiano for sunset drinks on rooftop bar Voce e’ Notte (the open-air terrace at Kasai is another equally stunning spot for seaside views). 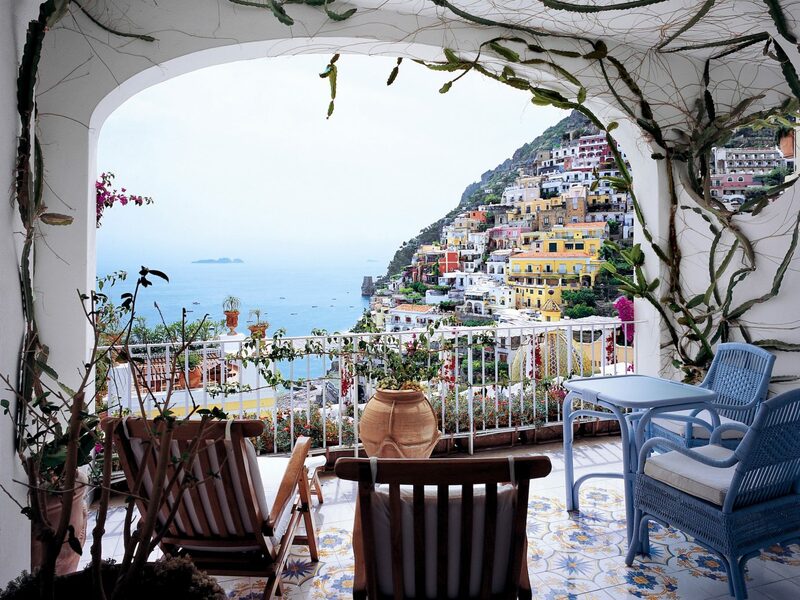 When you’ve wrapped up aperitivo (which can easily linger on past 9 p.m.), take a seat for a splurge-worthy dinner at Il San Pietro’s Michelin-starred eatery, Zass, an Old World beauty whose views of Positano and Praiano are eclipsed only by the food—much of which is sourced from nearby growers or straight from the hotel’s own vegetable garden. 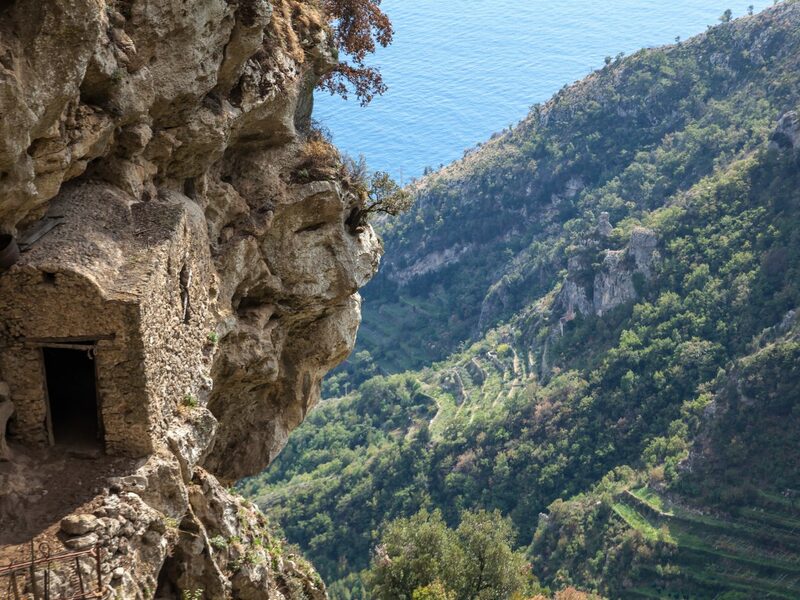 Fuel up with dolce and set out the next morning on one of Italy’s most famous hikes, the Sentiero degli Dei—“Path of the Gods”—which winds along cliffside trails for eight miles from Bomerano to Nocelle (once a pirate ship lookout point). 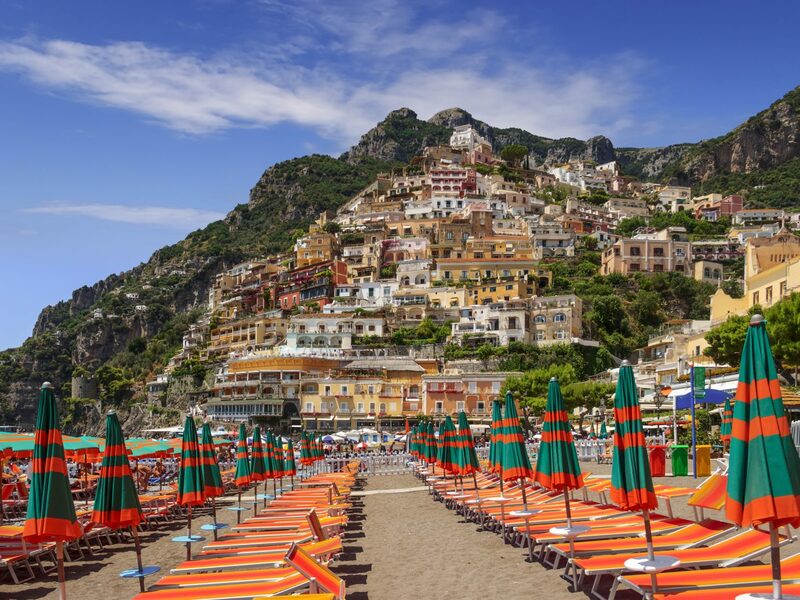 When you get back to town, spend the rest of the afternoon sunbathing on the beaches of Spiaggia Grande (popular for people-watching) and Spiaggia di Fornillo or hit the shops—another favorite Positano pastime. 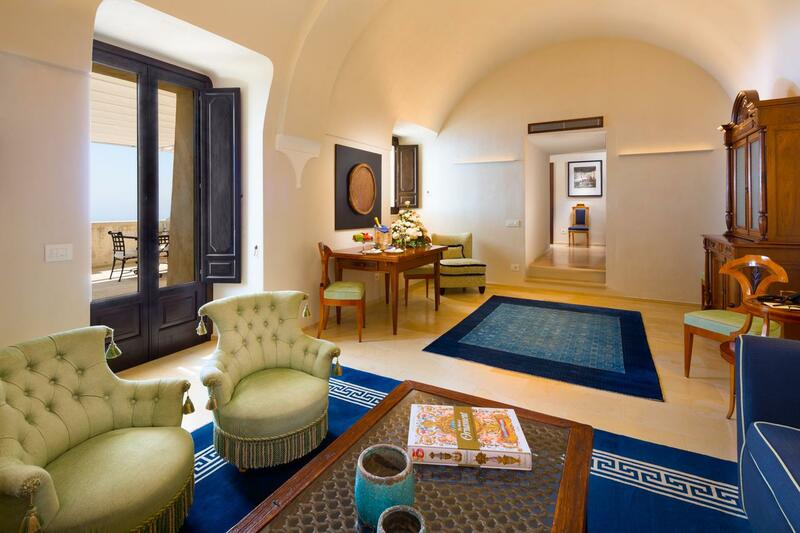 At Emporio Sirenuse, you’ll find housewares and custom caftans, while Safari is a local institution for made-to-order leather sandals. 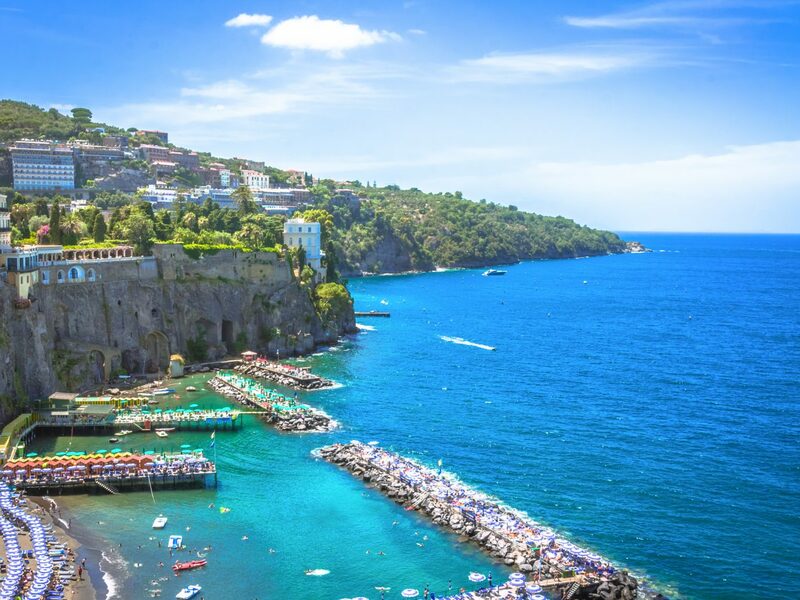 Before the final stretch to Sorrento, it’s worth making a detour to Nerano’s harbor of Marina del Cantone, about an hour’s drive away along the SS163. 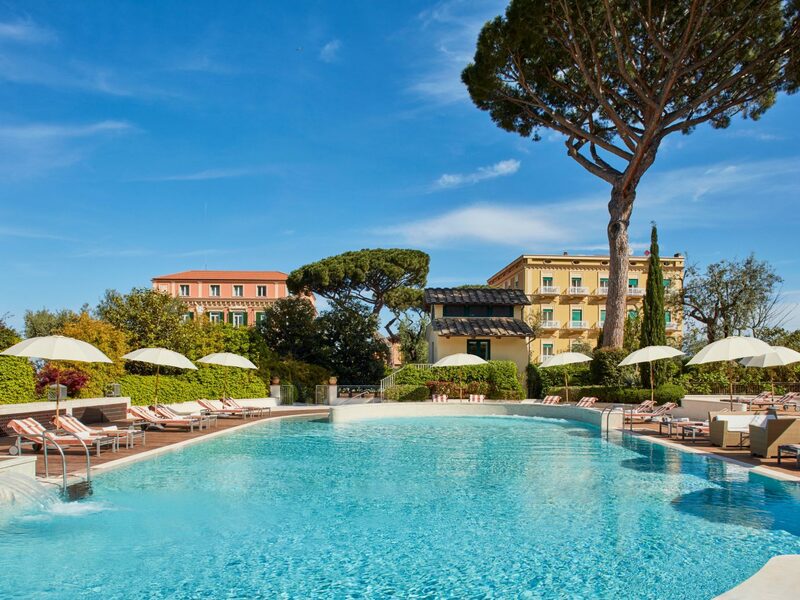 A resort destination during Roman times, the town gets its name from one of Emperor Nero’s villas. 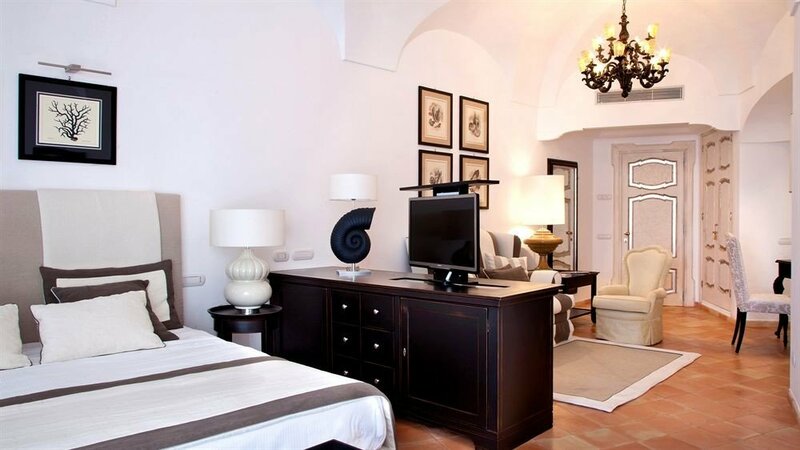 One of the trademark fishermen’s cottages has been converted into an 11-room hotel and restaurant, Taverna Del Capitano, where the head of house and Campania’s first female sommelier, Mariella Caputo, can guide you through some of the region’s best vino while her husband Claudio helms the restaurant known for its fresh-off-the-boat fish. 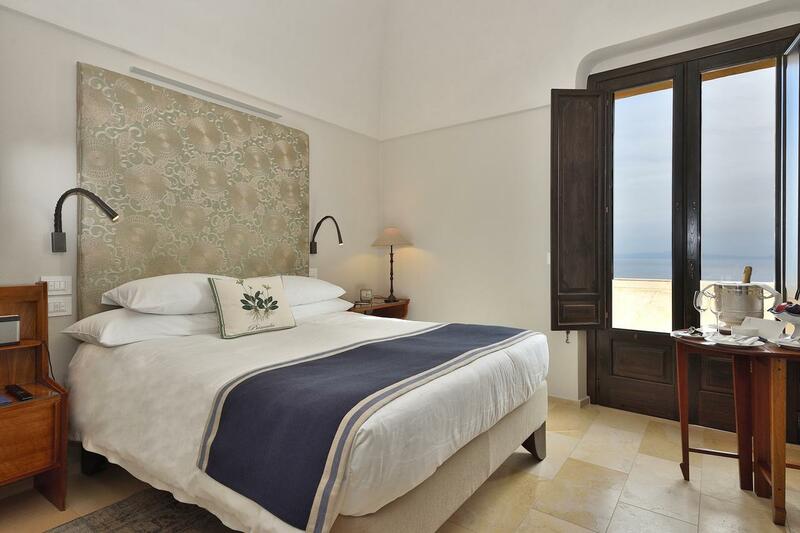 Another pick for farm-to-table cuisine is family-run Lo Scoglio da Tommaso (an A-Lister hideout), which also houses 14 simple but charming rooms overlooking the sea. 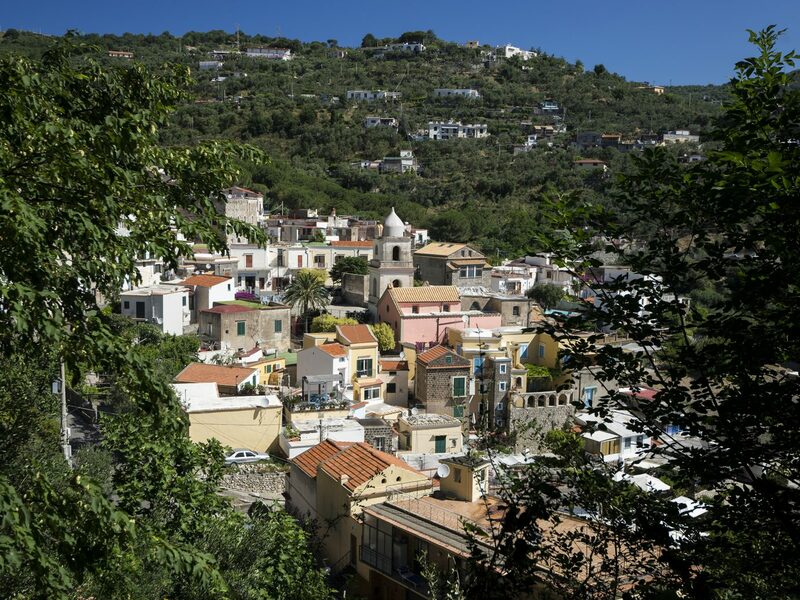 The last leg of the trip is just a 30-minute ride along the SS145 to Sorrento. 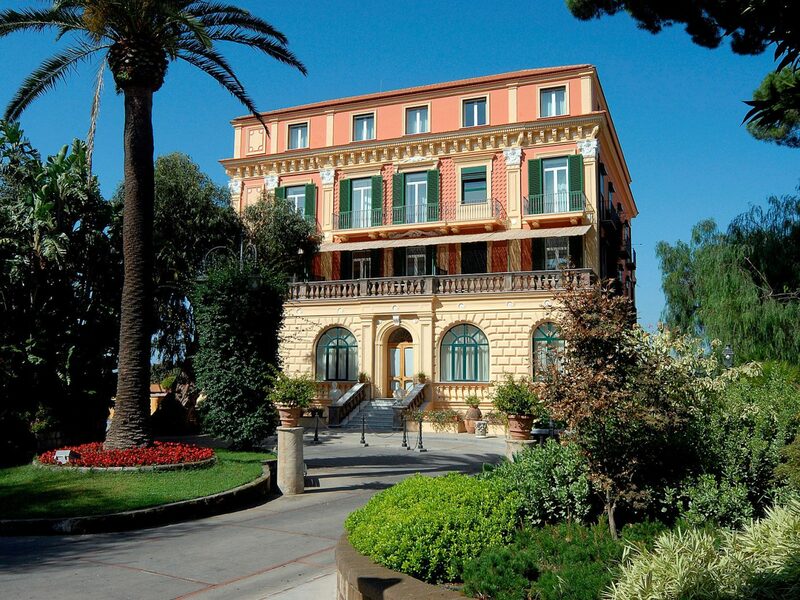 First, drop your bags at the clifftop, antique-filled Grand Hotel Excelsior Vittoria before exploring this part of the peninsula. 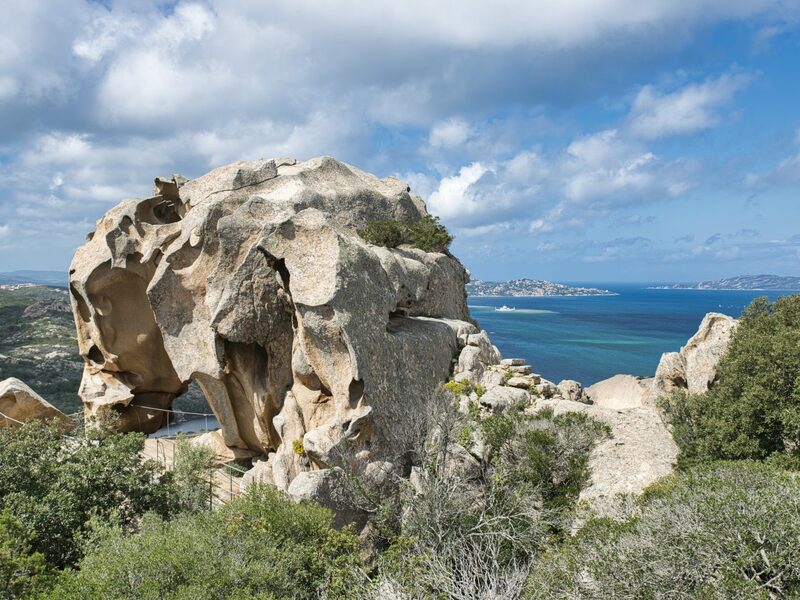 Next, pick up some picnic fixings at La Tradizione (the cheese collection alone is worth the stop) in preparation for a hike along the paved Punta Campanella, where legend has it Ulysses met the sirens (and the Greeks built a temple in honor of Athena on the same site). 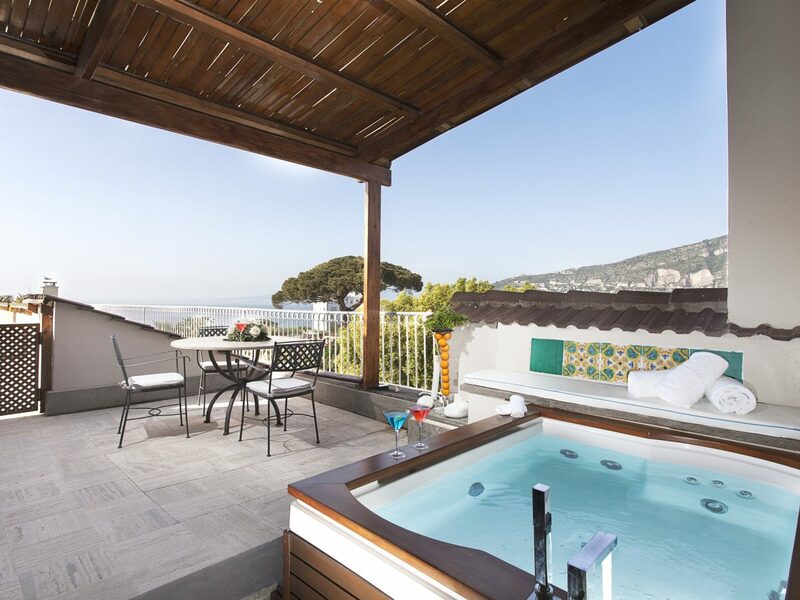 For sunset drinks, it doesn’t get much better than the rooftop of Relais Blu in Massa Lubrense, tucked in the hills overlooking one of the Bay of Naples’ most famous islands: Capri. Just be careful not to fill up on snacks during aperitivo—tonight’s dinner at the two Michelin-starred Don Alfonso 1890 is one of the highlights of the trip. 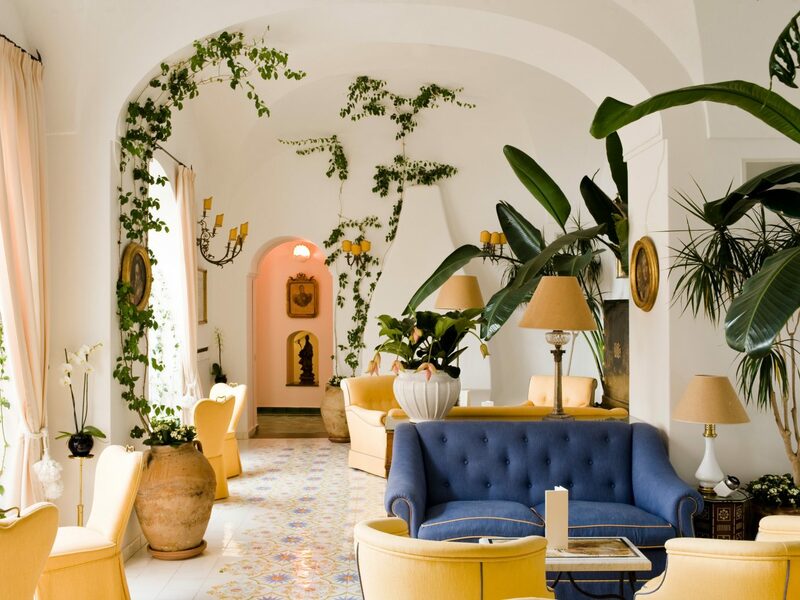 The olive oil as well as the restaurant’s famous lemon liqueur are crafted at the family’s farmhouse in nearby Termini, which also supplies tomatoes so deliciously sweet it’s hard to believe the sauce is sugar-free. (The stuffed-lemon dessert meanwhile, is definitely not, but worth the indulgence.) 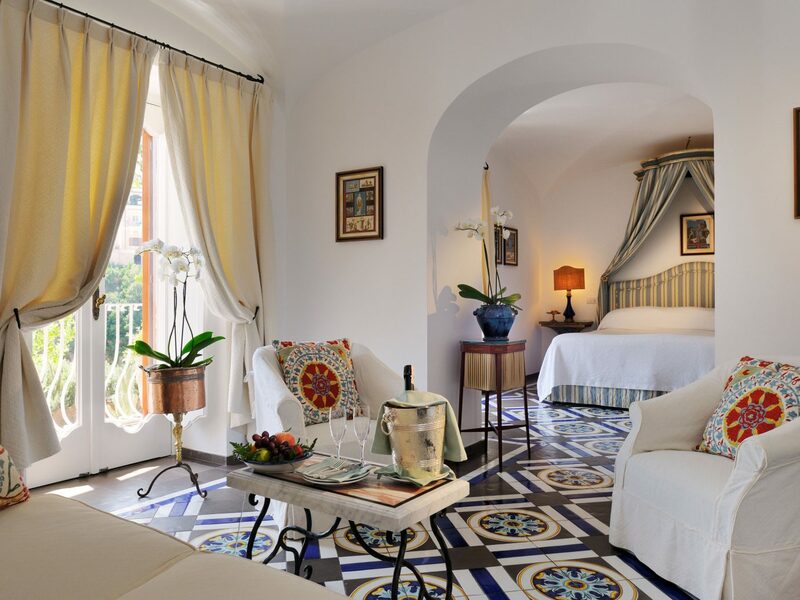 If the multi-course affair leaves you too tired to make the trek back to Sorrento, you’re in luck: the former family home houses a set of suites that practically beg you to sleep in and have breakfast in bed. We can’t think of a better way to end your road trip than with a bit of island hopping around the gulf. 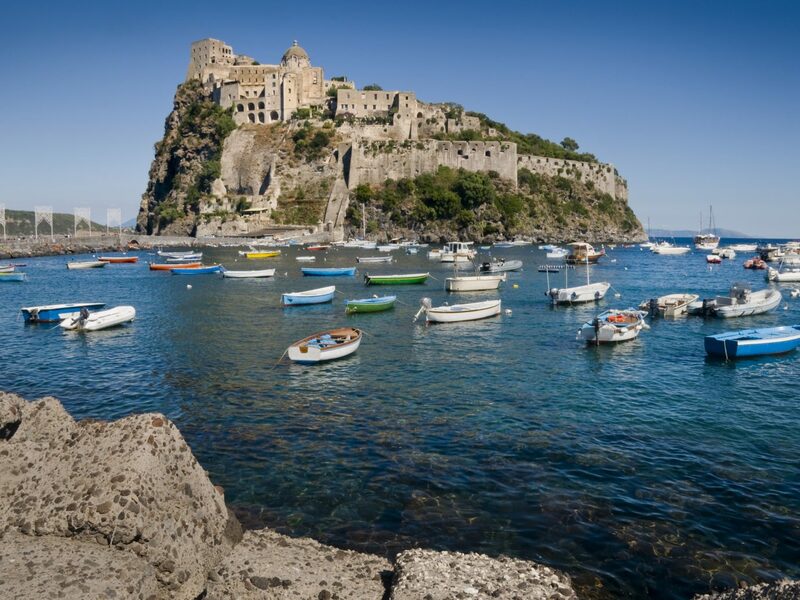 Take the ferry from nearby Naples to Ischia, a less-trodden version of Capri where you can spend the day soaking in five-star Hotel Regina Isabella’s thermal spa, whose healing waters were first frequented by the Romans. Back in Naples, watch the day turn to night on the terrace of the iconic Gran Caffè Gambrinus (which has been considered the “society hall” of Naples for the past 150 years) before indulging in a pasta degustation at Di Martino Sea Front Pasta Bar, which serves up Gragnano pasta from one of the region’s most iconic producers. Eventually, you’ll have to call it a night. 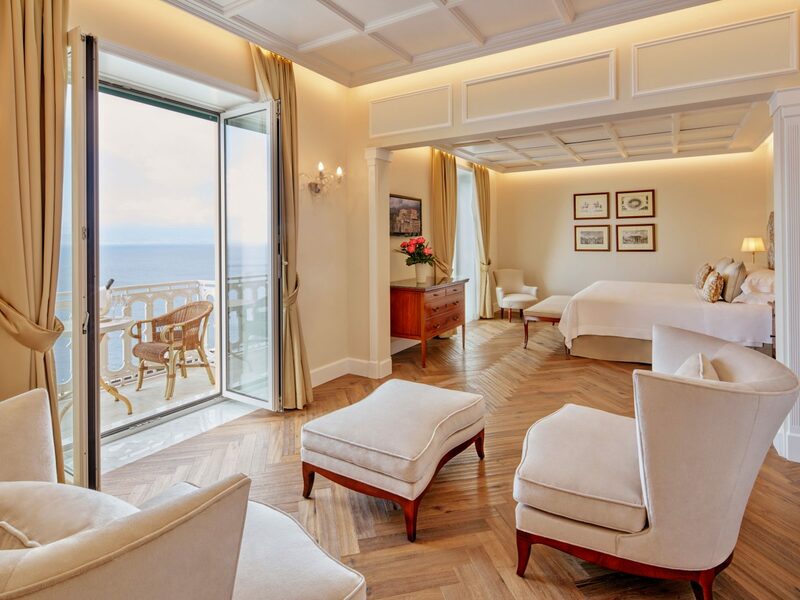 When you’re ready, cozy up at the Grand Hotel Cocumella, whose garden suites show off one last glimpse of the Gulf of Naples before you say arrivederci the next day.